That this album was a labor of love goes without saying. The respect that we, Combo Nuvo have for the music and each other and the support we received from our fellow NYC musical colleagues who gave their talents to this recording made it an incredible experience for all of us. 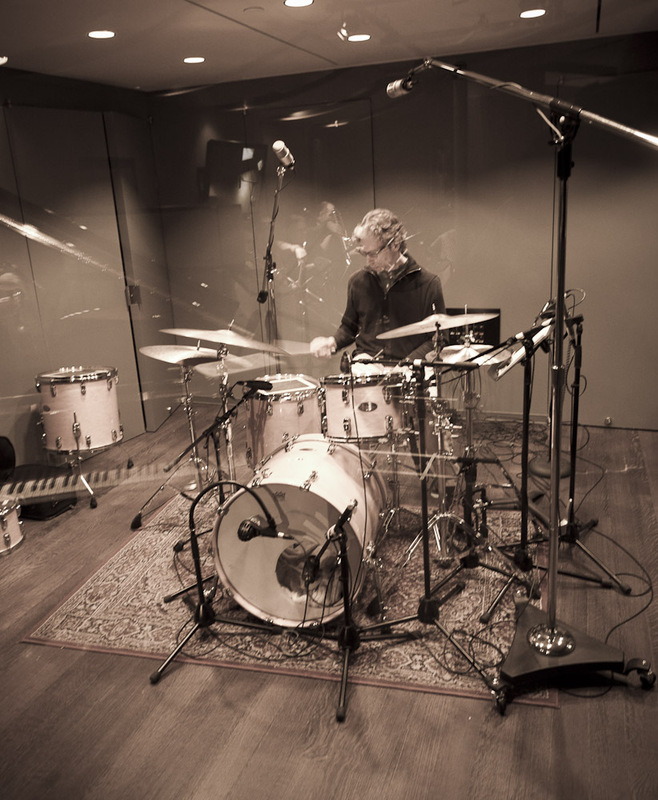 Jazz Italian: Read the interview with Dave Schroder about Combo Nuvo and the new album. Lou Marini, alto & sop sax, fl. Ben Kono, alto sax, fl. Billy Drewes, tenor sax, cl. Ralph LaLama, tenor sax, cl. Jon Gordon, soprano sax, fl. Billy Drewes, tenor sax, fl. Ralph LaLama, tenor sax, fl. Frank Vacin, bari sax, bc. When we are far from home, we miss our families, our language and the comfort of knowing what’s around the next corner. We travel in tight quarters, sleep in hard beds and eat food that would never appeal to us at home. But when we are far from home, we also feel invigorated as our music always takes care of us. It nurtures us by connecting us to audiences who are as curious about us as we are about them. Wayne Shorter once said; Musicians possess a ticket to the universe. What I think he is saying is that musicians have the ability to transcend familiar boundaries and comfort zones to find new adventures into the unknown. With musical language as our passports, we access new ways to connect with people throughout the world. Moving to New York City by the late 80s, I was exposed to so many influences and musical styles. I had no idea that the City was so rich with fresh approaches to music that I had not been exposed to anywhere else before. At that time, I could go to the Village Gate, Sweet Basil, or numerous other clubs that no longer exist, which left indelible marks on me. 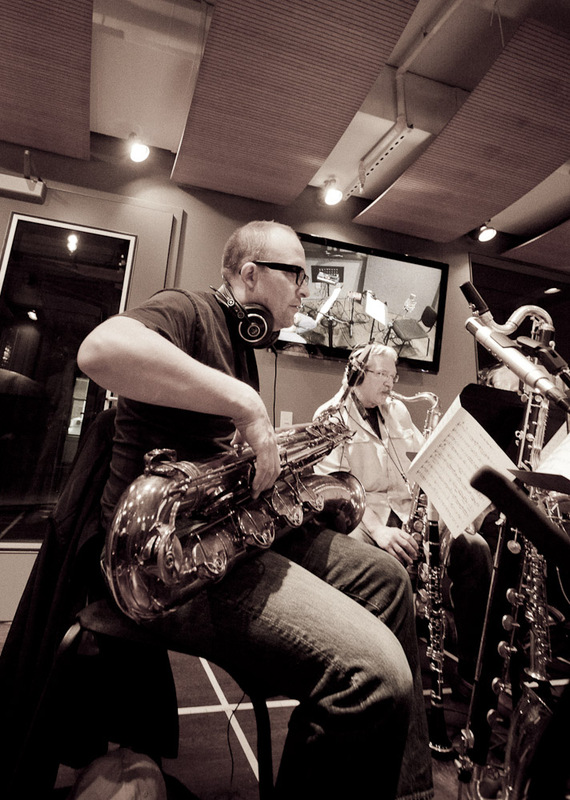 I was just beginning to realize the work ethic required to be successful as a musician by following guys like Michael Brecker, Joe Lovano and Kenny Werner around the city. What they had was what I wanted, but the thing that attracted me to them was their total confidence and command over music. I was puzzled how these musicians could turn their audiences to stone, creating a calm that would transcend over the club. I was in those audiences many nights when Kenny Werner was performing with Toots Thielemans or Joe Lovano was performing with Paul Motion or Mike Brecker was performing with Chick Corea. After immersing myself in the scene as a listener for so many years, I began my longest journey: to find my voice in my own band with other musicians who had a similar point of view. One of the first musicians I met upon my arrival to the City was Rich Shemaria, and it didn’t take long until we became musical friends and confidants. We would organize and rehearse various groups to test out our new compositions, and for me, always with an ear to see what Rich would do with the music. We grew up in very different circumstances; I was a small town Iowa boy, attracted to music through my father’s big band record collection and tagging along with him and my brothers to watch the various traveling show bands from Chicago that playing across the Midwest circuit. 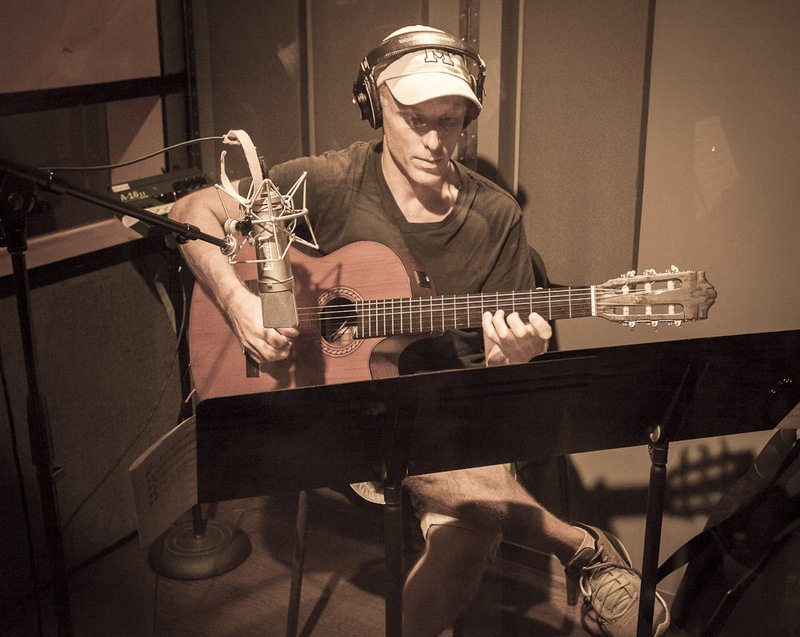 Rich grew up in Southern California surrounded by a robust music scene. He heard everything from the L.A. Philharmonic, Jimi Hendrix at the Forum and a multitude of great jazz musicians at places like Donte’s and the Baked Potato. 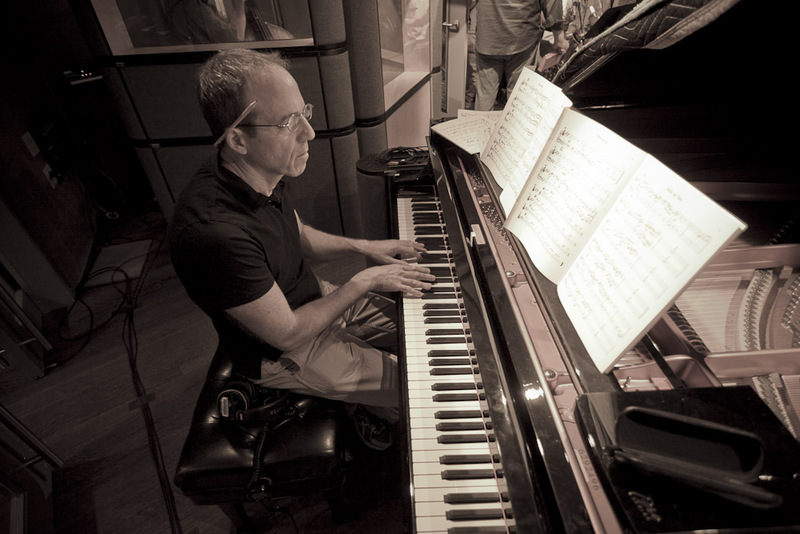 Continually honing his skills as a pianist, composer and arranger. Fast forward to New York City by the late 80s where we had our first chance meeting at a big band rehearsal. Eventually we would play in all types of groups together, club date bands, R&B bands, blues band, fusion bands and everything in between. By the late 90s I suggested that we create a new group that would showcase our own music; creating a sound that was unique to the influences we were attracted to over the years. The first task was to find our group name. Instead of using our own names, we wanted to create something that sounded original and maybe a bit mysterious. Since we were going to play new music, we thought, New Combo, and by adding a little more mysterious flare, Combo Nuvo was born. Rich and I would constantly fantasize about the music we wanted to write and the musicians we wanted to play with, and somehow those fantastical ideas always came true. We said, wouldn’t it be amazing to add Lenny Pickett’s soulful sax to the group, or how do we get Paul McCandless to play oboe with us? Realizing that most of the artists we loved were only a phone call away, we called them and they said yes! Our next fantastical ideas began by saying, “Hey, let’s figure out how to play with symphonies around the world,” so Rich began orchestrating. Voila! Over the years we performed with various orchestras from Abu Dhabi, Costa Rica, Italy and Mongolia. 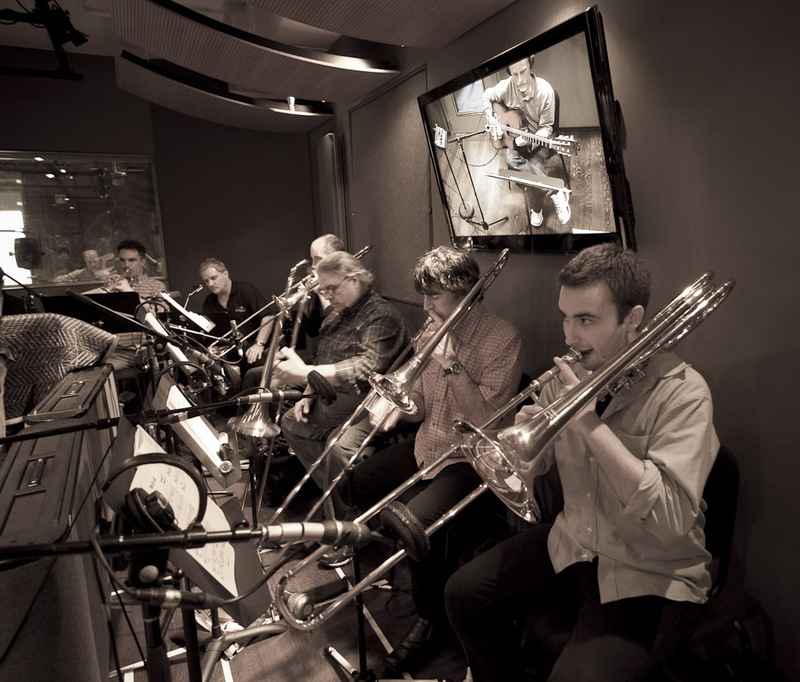 When we decided that it was time to record our new project, we thought, how about Combo Nuvo with big band, or string quartet, or brass section? 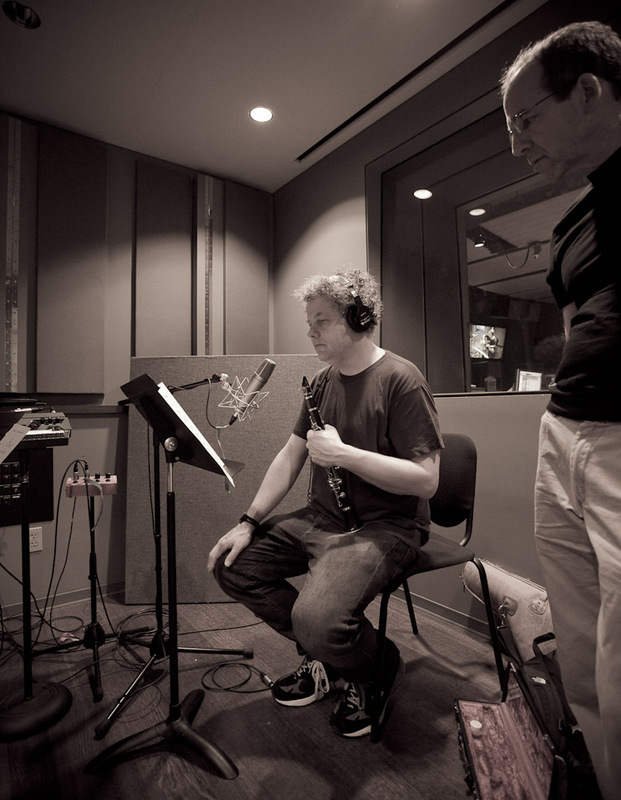 Well, we made them all happen on this recording with Rich writing his tail off, as usual. 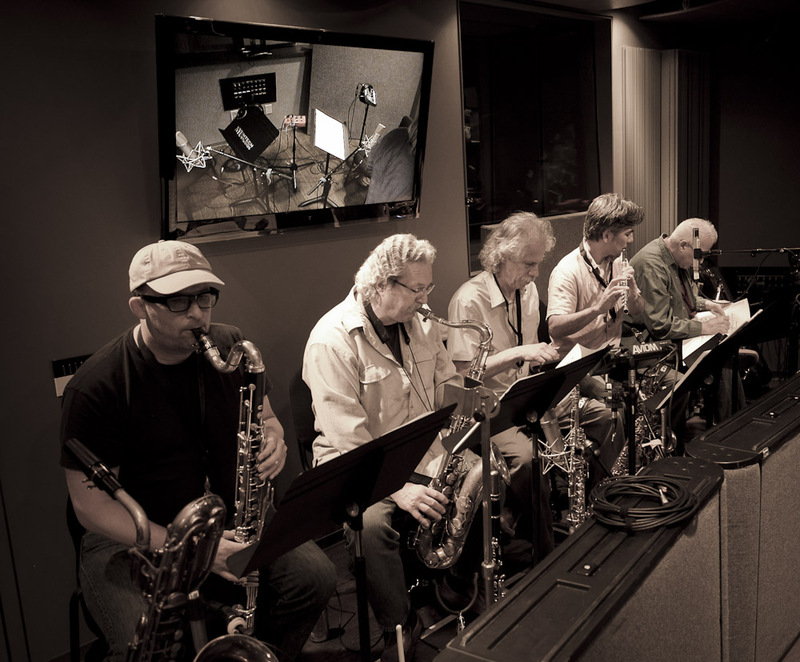 As the musicians took shape, many legendary New York session musicians including Lou Marini and Dave Bargeron and musicians from the Vanguard Orchestra including Billy Drewes, Ralph Lalama and John Riley signed onto the project. Everyone assembled over about a year’s time to complete our grandiose recording, Far From Home. That it was a labor of love goes without saying. The respect that we, Combo Nuvo have for the music and each other and the support we received from our fellow NYC musical colleagues who gave their talents to this recording that made it such an incredible experience for all of us. We hope you feel the same way.